The CNE opened for the season today. 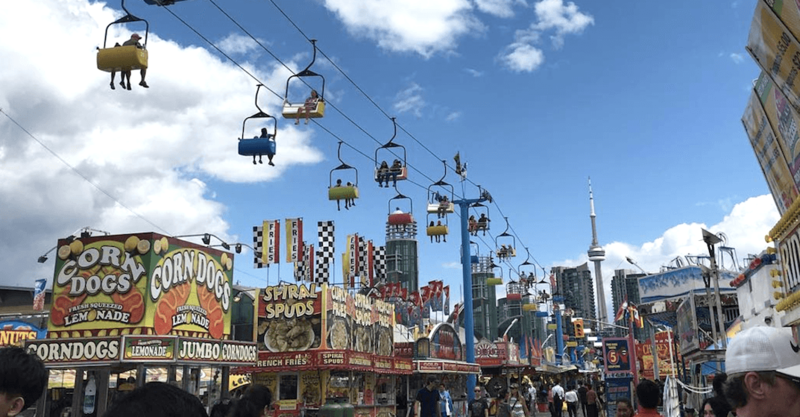 For those that just can’t wait to get to The Ex, we’ve rounded up some of the most FOMO inducing photos from opening day. Here’s a peak and the new and nostalgic summer attractions that we all know and love.